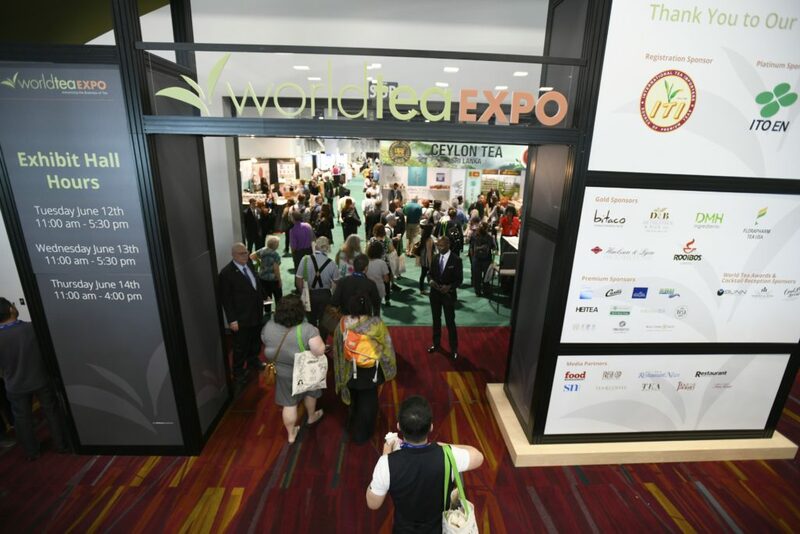 The 16th Annual World Tea Expo took place last month in Las Vegas, Nev. at the Las Vegas Convention Center. 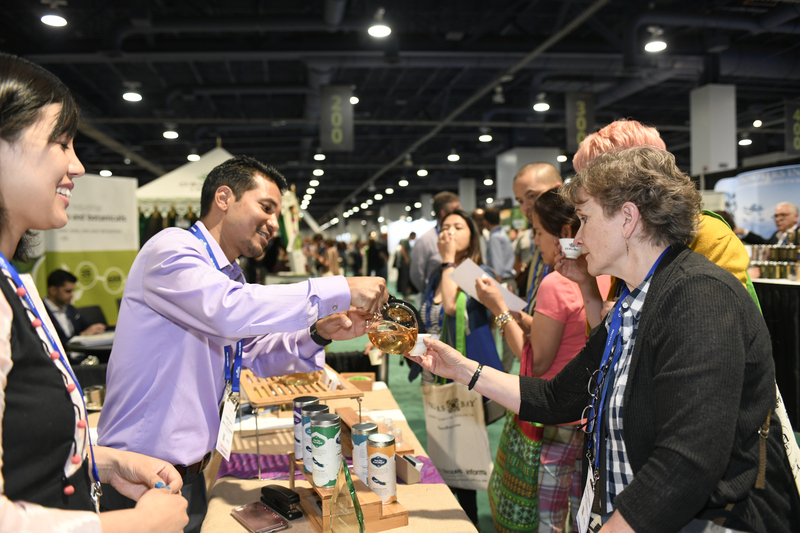 The Expo is a chance for members of the tea community to come together and learn about better business practices, dive deeper into a fuller understanding of diverse tea cultures, and network. This year the Expo had over 3,500 attendees and 260 exhibitors from around the world. 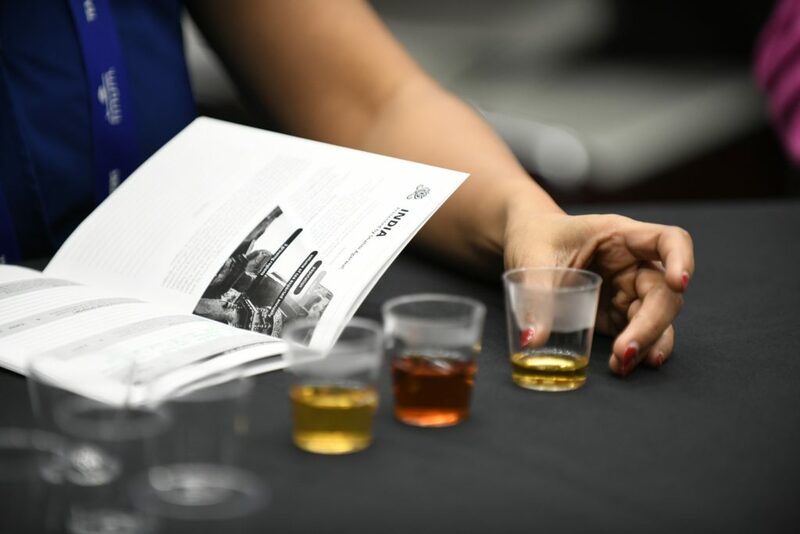 The Expo featured more than 50 educational sessions, the World Tea Awards, and the Global Tea Championship Winner’s Tasting Circle. 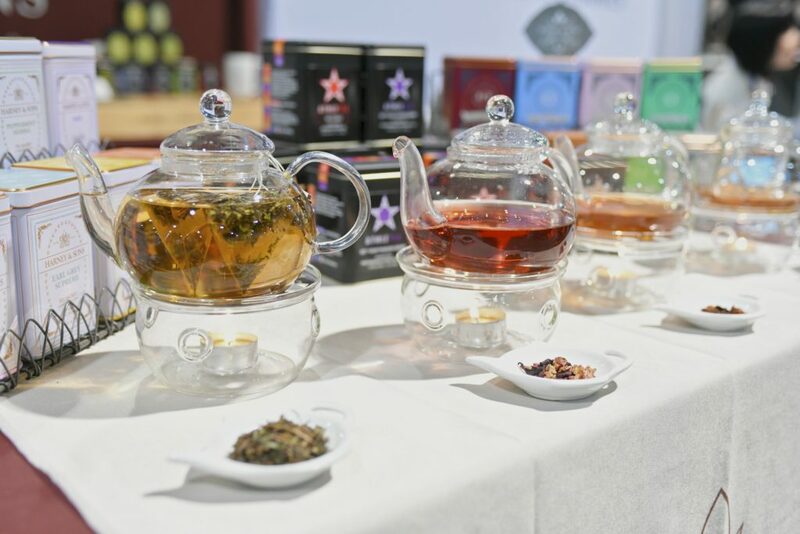 Several speakers shared with us their thoughts on responsibility and ethics in the tea industry and their reflections on the Expo. What are your thoughts on the social aspects of the tea industry? Effects on gender, local communities, etc. What are some of the biggest problems that you see and is there a path to fix them? I work with the social aspects of the tea industry every day. I visit tea growing regions throughout the year and have noticed many issues that are not often spoken about in the market. The largest social issue that is threatening the sustainability of the supply of tea is that of labor. 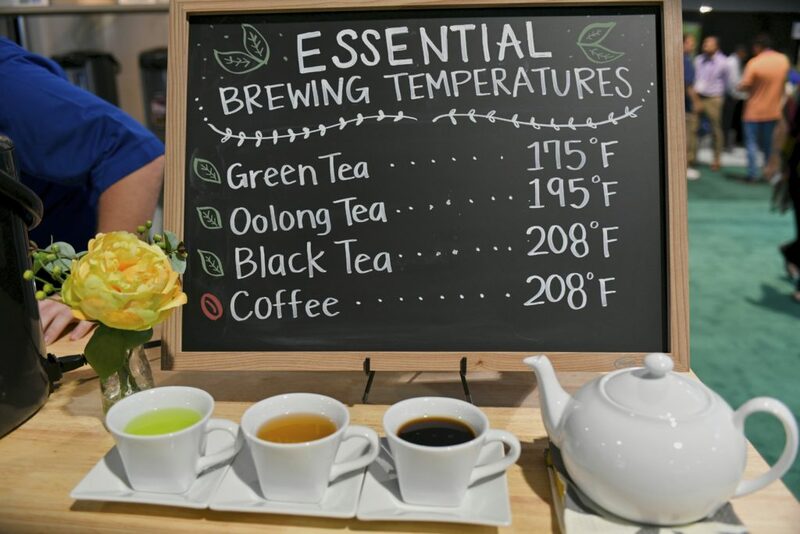 The work of tea at the origin is difficult and exhausting, where the communities that have traditionally contributed labor are either in very oppressive conditions or are choosing not to do tea work. The only place where labor is stable is where high-quality tea is appreciated and a higher price supports more skilled labor, like in China. In places like India, the only way tea producers can remain competitive in the commodity market is to control the minimum wage. In Darjeeling, for instance, the minimum wage is about $2 per day. People in the fields are not empowered, and if they are lucky will send their future generations for jobs in the city. In places like Japan, hundreds of acres of tea gardens are going wild because tea producing families find it difficult to gain profit while continuing the back-breaking work of tea making. City jobs are abundant, the land is as valuable as gold, so abandoning the tea field seems like the best option. The path of success will be supported by consumer appreciation and market growth for high quality, high priced tea. In terms of ethical practices in business and Fair Trade certifications, what’s working and what’s just a pretty packaging label? What does an ethical tea company look like? There are many players in the industry that are putting the good work towards building a more ethical industry. Certifications such as Fair Trade are well-intentioned but have been co-opted into a corporate marketing tool. As the certification doesn’t hold companies accountable for an ethical code that the consumer attaches to the label it is actually doing more harm by propagating ignorance among the consumer. The label conditions the consumer to trust the ethics of the label without asking questions. An ethical tea company shouldn’t keep all their ethics behind a label, instead, they should be sharing as much information as possible. A business owner that puts in the hard work to find ethical sources of tea will be proud to share every detail about the tea’s origin. What’s your take on “sustainability” versus regenerative farming practices? The vast majority of the world’s tea supply, even the certified organic supply is not regenerative. The green revolution brought the use of many agriculture chemicals, but the practice that is the most threatening to environmental sustainability is that of monoculture and commodity expansion. Entire communities have been encouraged to plant tea as a cash crop, removing all other trees, root systems, and biodiversity to plant rows and rows of tea up the mountain. This lack of biodiversity rids the soil of its ability to hold water. Replanting the trees and restoring the biodiversity is the best option for any kind of future. What are your reflections on the Expo and your lecture? I was very proud of how far the Expo has come in regards to bringing awareness to these issues. 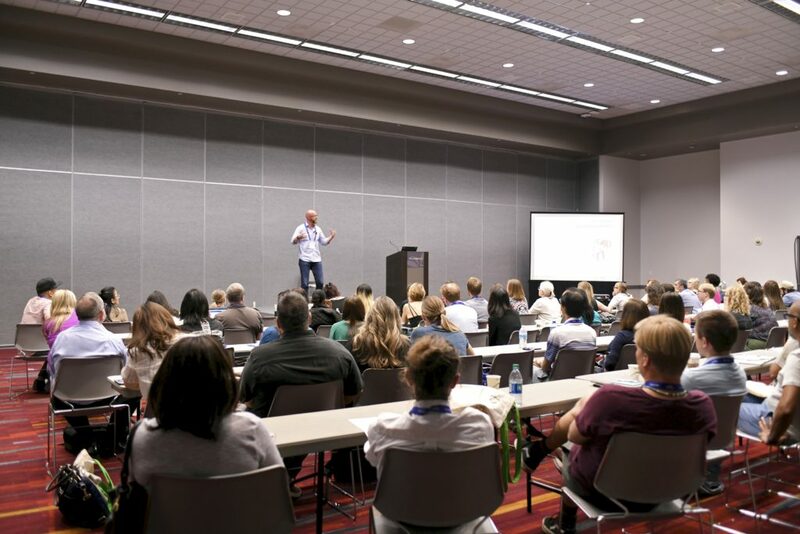 There were several sessions about sustainability that not only spoke about the issues but also have some benchmarks of success that the industry can follow. 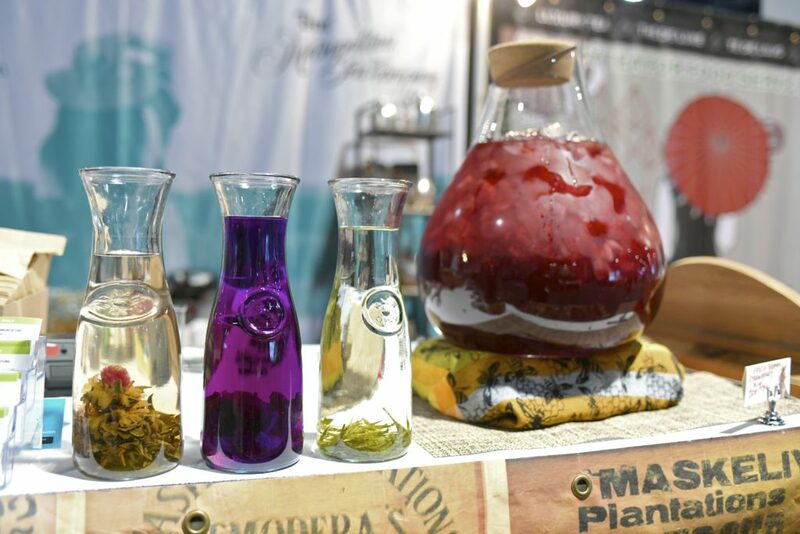 These were benchmarks that could only be found in the periphery, so attendees of the expo were very fortunate to get exposed and inspired to support a more ethical industry. Unfortunately, the global tea business is not the most regenerative business. In recent years, there has been more attention paid to the plight of farmers in India who were being treated poorly and housed in terrible conditions at tea estates linked to some of the biggest producers in the world. These farmers have been taken advantage of by the global market. At Organic India, we are focused on creating a better livelihood for farmers by giving them a chance to grow under better conditions – on their own land – while earning Fair Trade wages. In addition, the market is still flooded with ‘conventional’ teas that are sprayed with pesticides. We need to move more farmers to organic to create healthier products for people and the planet. We believe that to truly create an ethical tea business, you must think about being regenerative. It isn’t enough to be ‘sustainable’. We have to shift the mindset to reverse some of the damage we have done to our planet and the people that live on it. At Organic India, we are committed to applying this regenerative mindset not only to the soil but also to the communities where we work. This means we need to create best in class working conditions and pay farmers fairly (including FT certifications where applicable). We also need to create healthy products that are free of pesticides and other chemicals. The only way to a healthy future is to start by regenerating the planet today. It was great to see that there was a “Social, Ethical, and Environmental” track at the conference. Usually, these shows get very focused on the trade aspects and it becomes an ingredient show. It’s great to see the organizers getting behind pursuing an agenda to improve the way we do business. Will Battle, Managing Director of Fine Tea Merchants Ltd.
What does an ethical tea company look like? My message in the presentation was that ethical companies don’t run away from risk. If a supply chain is perceived as risky because of a particular issue or combination of them, the correct response should be to attempt to better understand the issues that sit behind the risk. I am a strong believer in the cultivation of tea only where it is right to do so- there are parts of the world currently growing tea where maize, macadamia, rice or cassava may represent a better use of the land. We must also avoid standing in the way of producers who wish to become more efficient. In some cases, this will inevitably mean mechanization, including mechanical plucking. 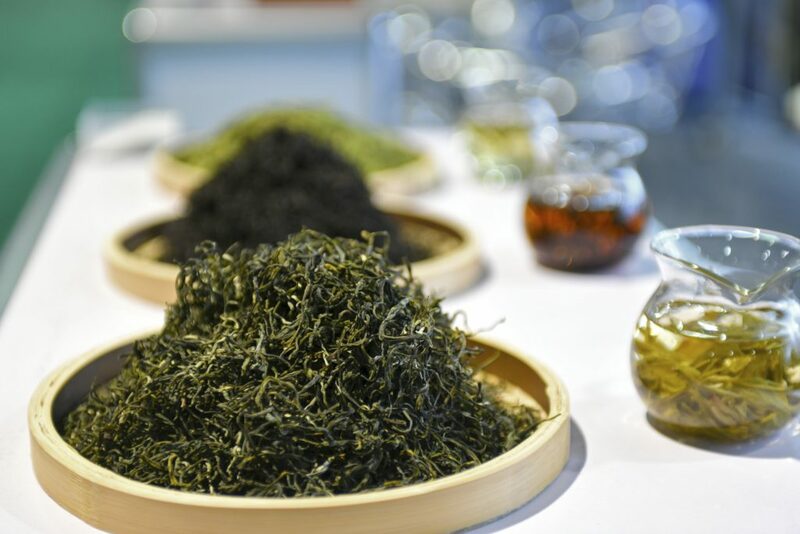 Where this can be done without impacting quality (and a number of excellent Japanese teas are produced from machine-harvested leaf) then it should be encouraged as it is the route to higher wages in rural communities that (hopefully) will start to offer options aside from tea to young people growing. All too often, we as consumers, look at large companies as faceless entities out to sow evil. We point fingers in their direction expecting them to be responsible to fix all that is wrong within the system. But let’s look at some of these criticisms. Social responsibility includes housing, health care, and education. Would anyone in a consuming country dream of making these issues the responsibility of their employer? Are these not the responsibilities of governments? I know they are in Canada. And yet, we demand it of companies operating within producing countries – and all too often they do step up and take on that responsibility. The fact is that even faceless companies are made up of real breathing human beings…who aren’t out to destroy the world. I believe that we must all acknowledge that we are part of the system and therefore we must be a part of the solution. There needs to be more attentive to the gendered impacts of tea production across the production chain when branding and determining the price of tea. Most often there is a lack of long-term planning in CSR ventures of the tea industry. There should also be greater emphasis on raising awareness at venues like the Expo on how businesses could better implement grounded sustainable policies on the ground. It was a fantastic expo and for the first time, I and some other speakers did a panel on “Women in Tea” highlighting the issues with empowerment and sustainability at the source and in the West. The volunteers were very helpful. The sessions and talks were well attended.